They'll be floating on cloud nine when they receive this feminine, frilly bouquet of springtime cheer! 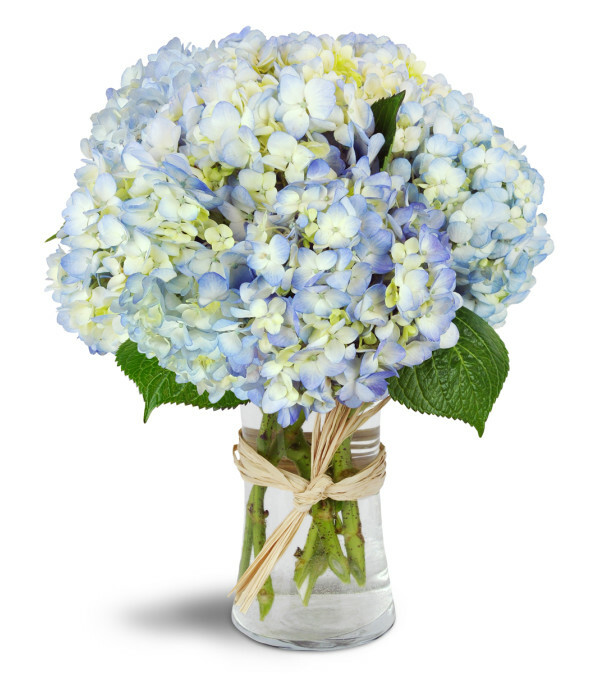 Fragrant blue hydrangea are a lovely gift for Mother's Day, to celebrate a new baby boy, and more! Six stems of blue hydrangea are arranged in a gracious clear glass gathering vase. She is very happy with the cheery bouquet! Excellent service and communication. I will definitely be returning. 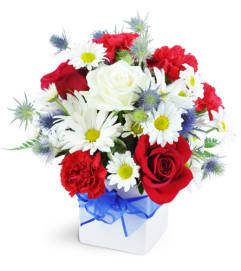 flowers were in prime condition and delivery option is great! will get flowers here from now on! 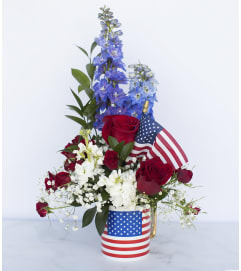 Special Touch Florist is a Lovingly Florist in Spokane. Buying local matters. Discover how Lovingly supports local florists. Copyrighted images herein are used with permission by Special Touch Florist.